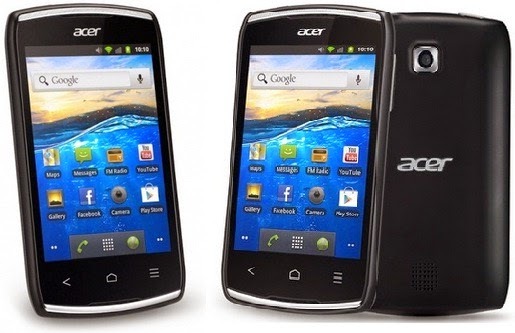 This firmware is for Acer Liquid z110. This particular phone has a MT6575 cpu SoC. The firmware is not rooted. 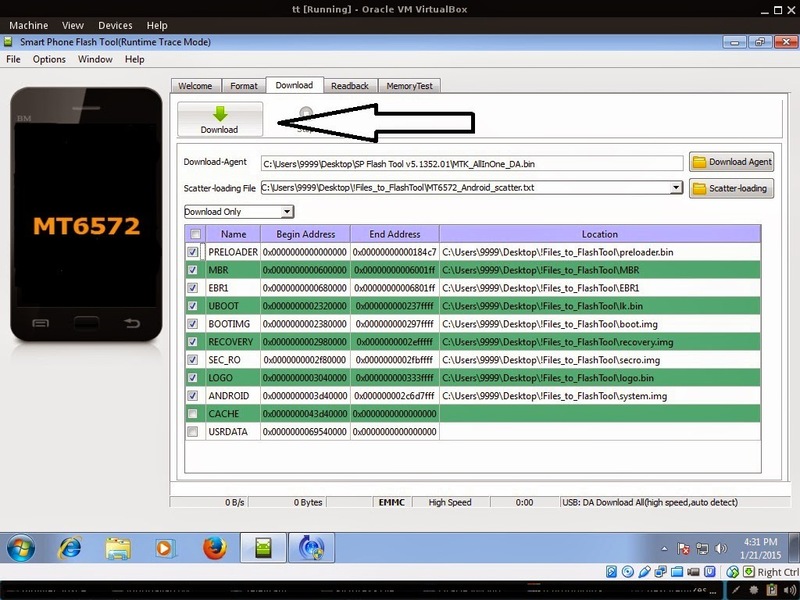 If you want to root this phone you can try your luck just use Kingroot APK file or vRoot for PC or your preferred rooting application. 3. 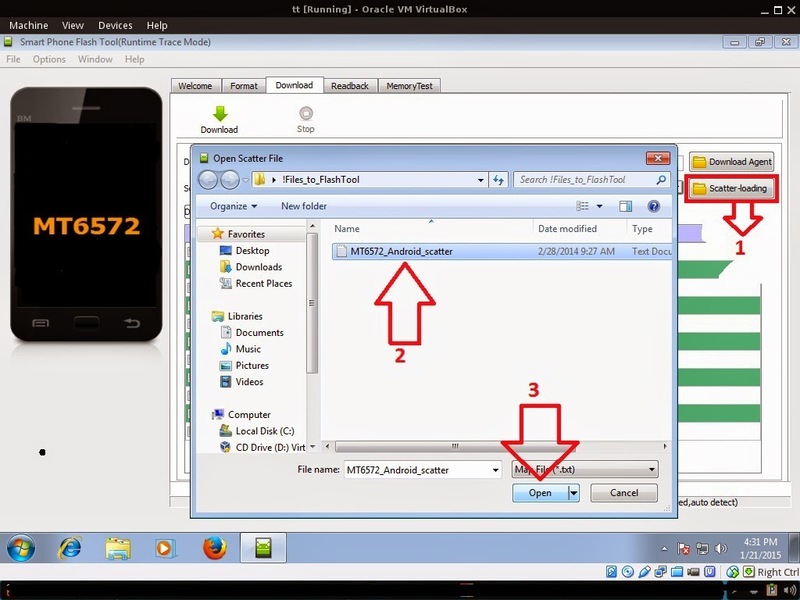 After you load the file, UNCHECK PRELOADER only, press Press Download to Flash your Phone.